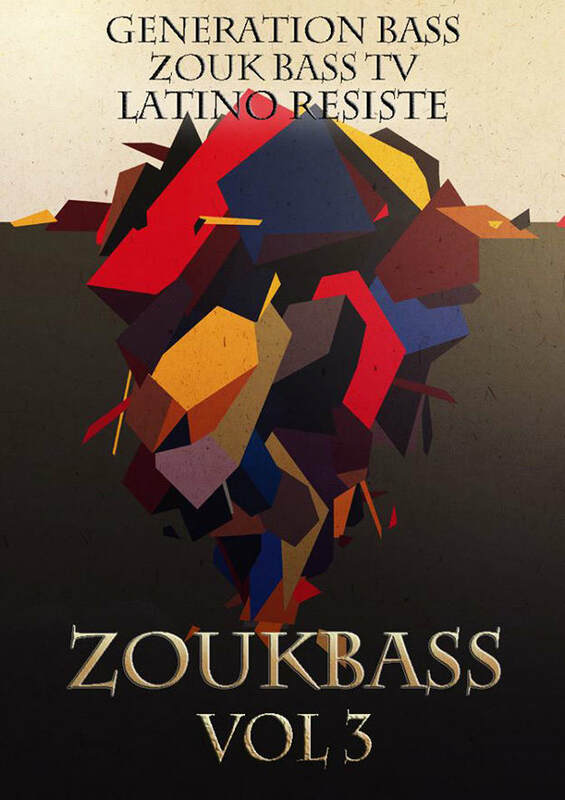 As Afro-Latino bass begins its progression to arguably becoming the global standard defining bass music in EDM, compilations like the Generation Bass, Zouk Bass TV and Latino Resiste-curated Zouk Bass Volume 3 grow in importance. The African-derived sound of a genre that showcases 20 tracks from a globalized cadre of producers on the compilation further extends the diaspora of heavy bass music, making the scene as a whole certainly one to watch for the future. From Portugal&apos;s DiZona Crew to Israel&apos;s SaBBo, Dominican Republic born Happy Colors, Dutch-based Morrison, Peru-based Czech native Chong X, Americans JSTJR, Oktored, Banginclude and more, Zouk Bass Volume 3 highlights these rising talents in a growing genre that excels - like many Afro-Latino (and Afro-Latino inspired) genres have of late - at having one rule (defined by tempo) but no firm standards by which to judge excellence. This creative space is extraordinarily volatile in a most terrific way, and from flips of tracks by Missy Elliott to songs that could fit on top 40 rap radio at present to vibes more organically connected to the traditions of zouk (and its cousins tarraxo and kizomba) there&apos;s certainly something for everyone.